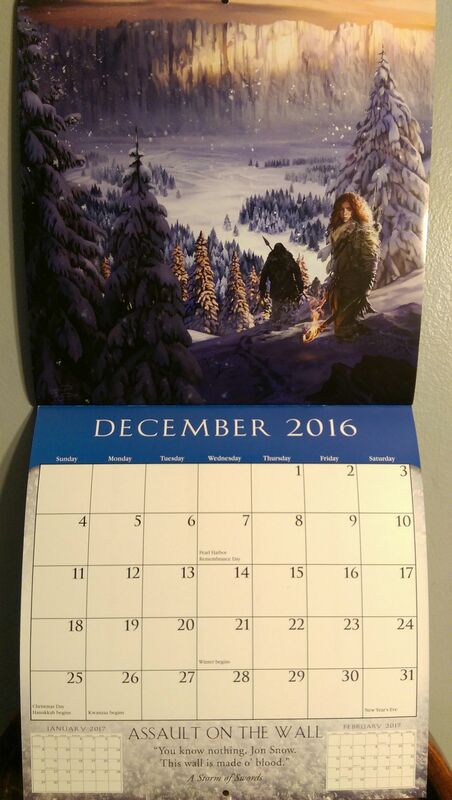 During the recently concluded Comic-Con, Penguin Random House who are the publishers of A Song of Ice and Fire novels introduced the "A Song of Ice and Fire 2016 Calendar" which has been illustrated by Magali Villeneuve. 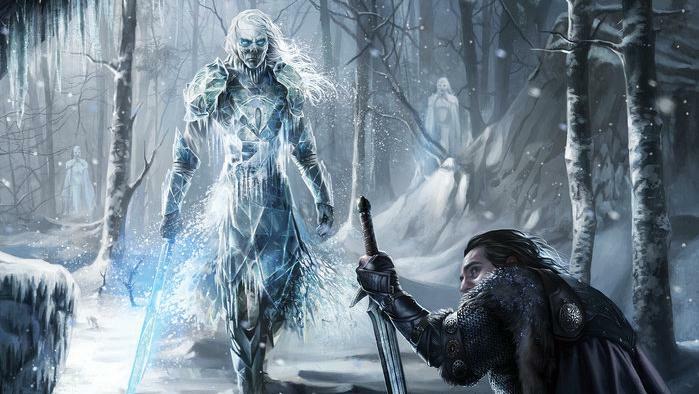 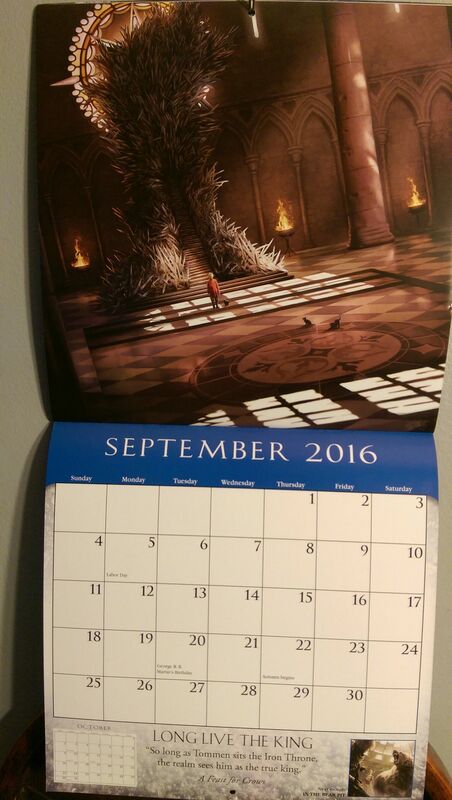 The calendar consists of 13 illustrations, which also includes a scene from The Winds of Winter. 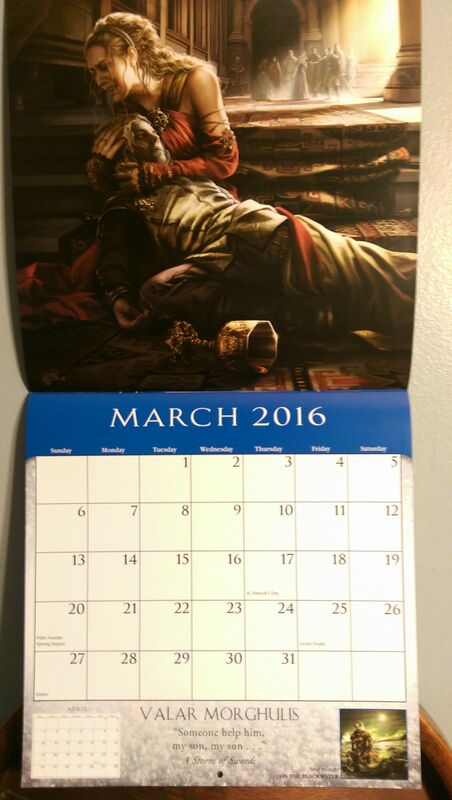 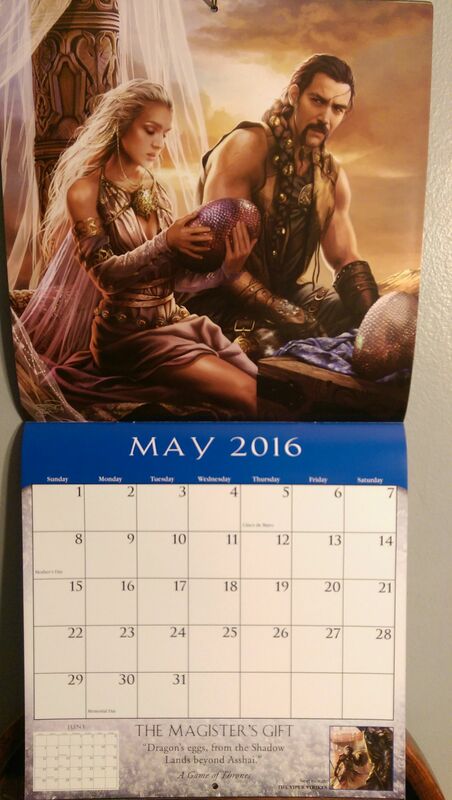 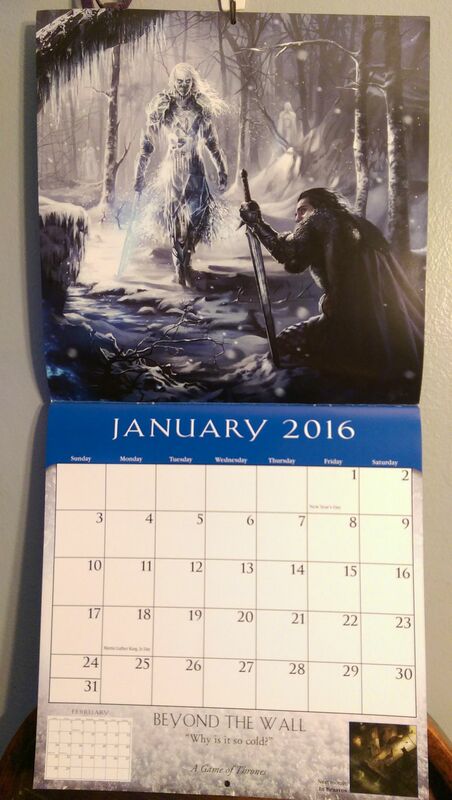 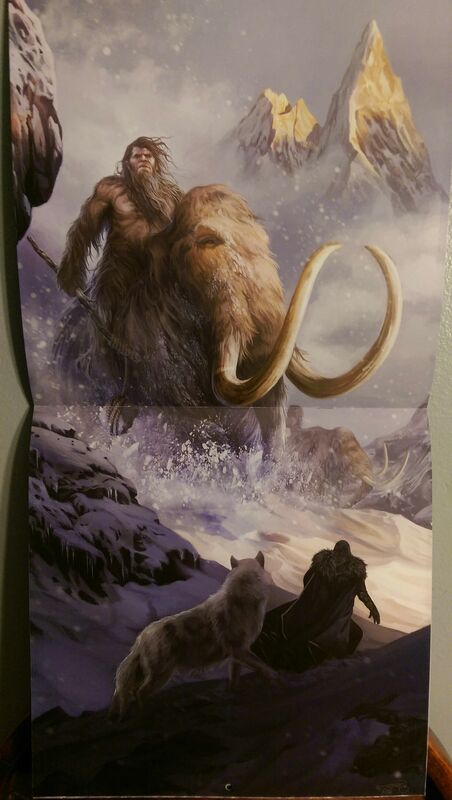 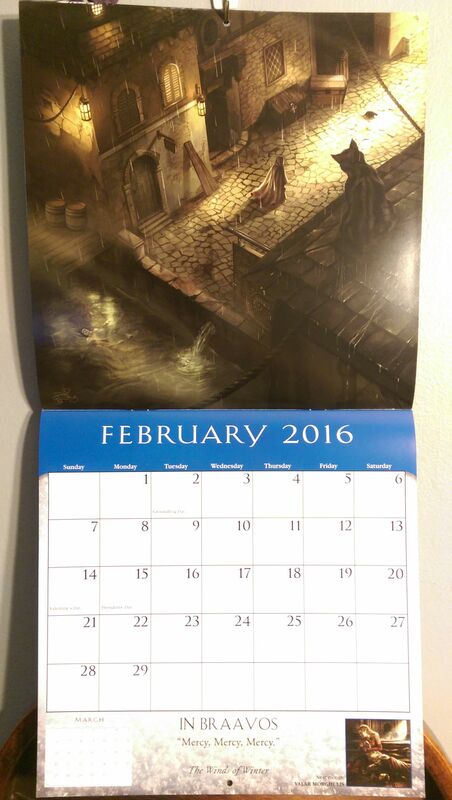 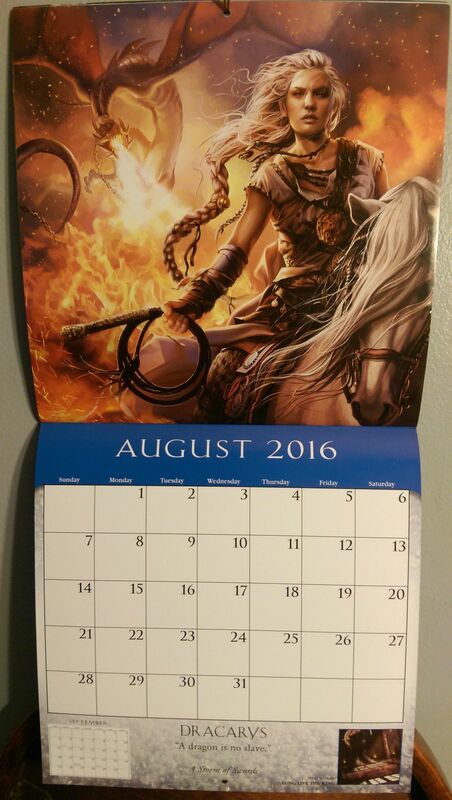 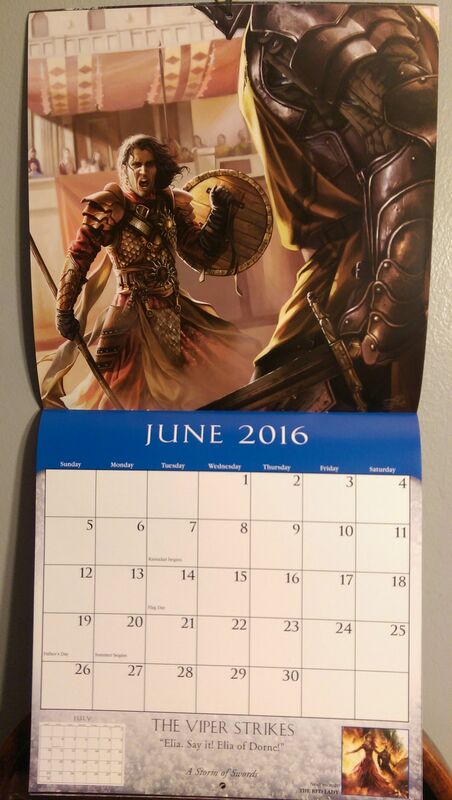 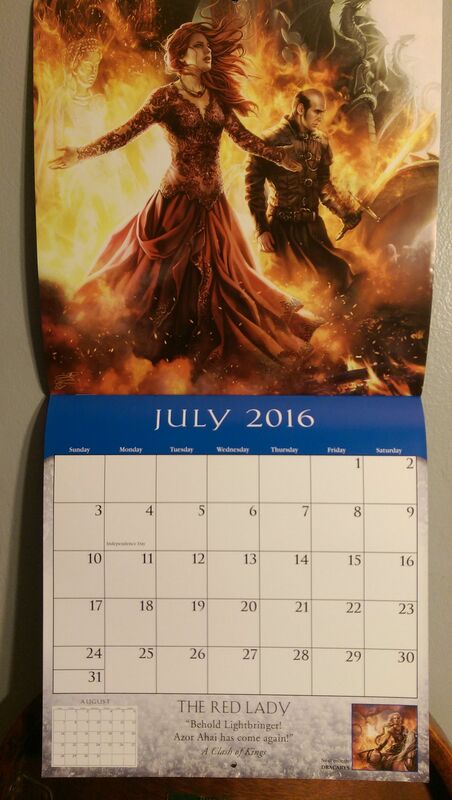 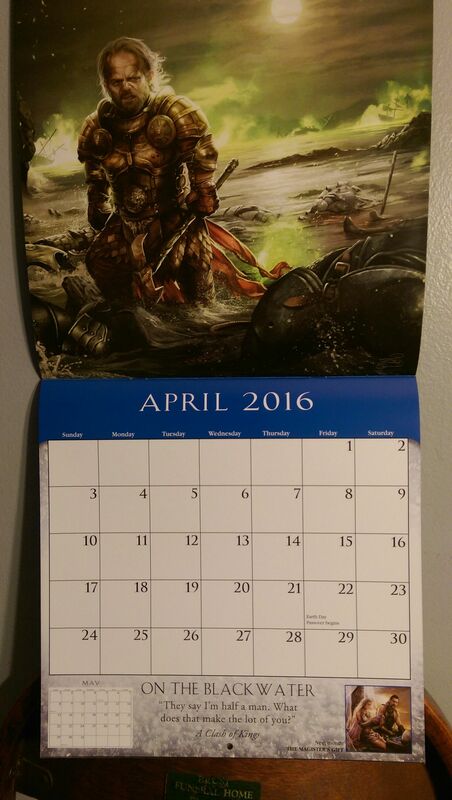 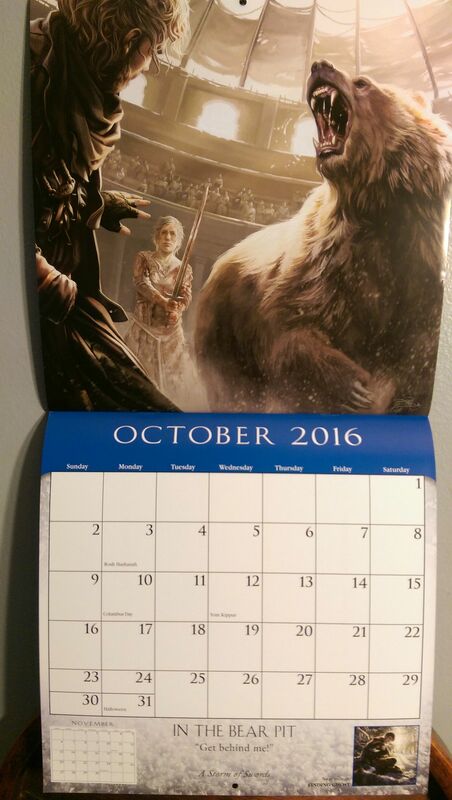 The calendar was picked up by a reddit user named Velvet_Wizard, who then shared the images on Imgur. 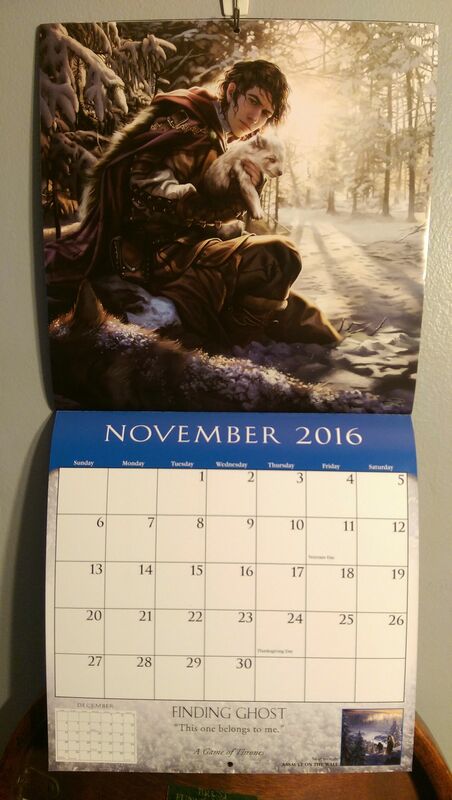 You can pre-order the calendar on the site.